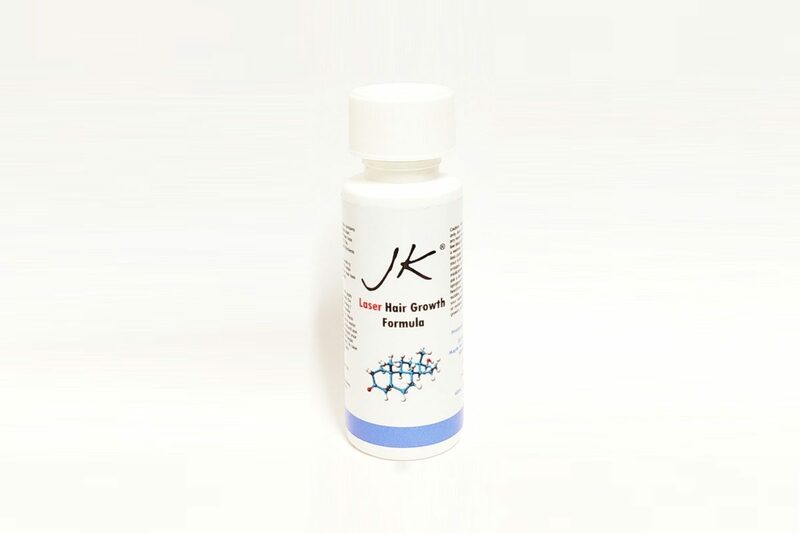 JK Kera Kool Conditioner is exclusively developed for all hair systems, wigs and growing hair. This soothing conditioner is ideal for putting back the natural lustre and healthy glow into processed, coloured, dry hair. It conditions making the hair easier to manage. Perfect for all hair systems and hair types. 250ml per bottle. Jamie’s tips: After shampooing with JK shampoo, apply a generous amount to your wet hair and gently comb through. Rinse well. For extra conditioning, leave in for up to 5 minutes before rinsing. Follow with JK B5 Moisture Mist. Restore your hair to a natural youthful looking colour with this moisturising colour conditioner.